We have enabled deposits over email for USA residents. So if you want to send money to our Organization, you may pay so via email through 'QuickPay' option if you have a Bank of America or Chase bank account. 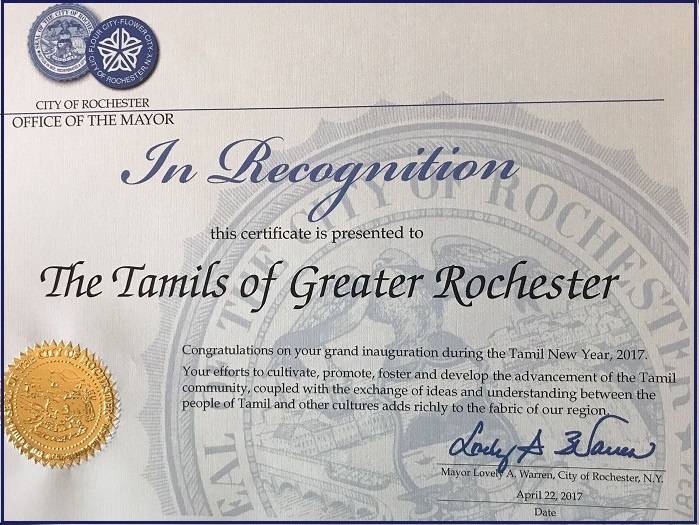 Please send your donation to treasurer@thetamilsofgroc.org and add the purpose of your donation (eg. 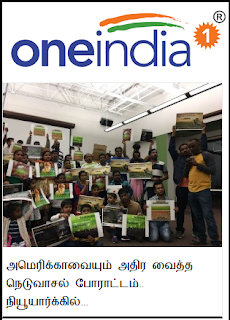 membership / initiatives / events / Tamil school etc) in memo. Once sent, you can write an email to treasurer@thetamilsofgroc.org stating the same with the amount you donated.